Winter in Colorado is glorious in so many ways. Snow drapes the backcountry in a soft, glittery cloak. Resort lifts whir to life. Snowshoes, skis, snowboards, fat bikes, and ice axes clamor for attention, pushing summer gear to the back of the shelf. But let’s face it: Some days you just don't feel like facing the elements, especially when the sun barely crests the horizon by 7 am and calls it quits before 5 pm. For cold, dark, or slushy days, here are four indoor ways to feel outdoorsy in Colorado, no matter what the weather is this winter. Stop climbing the walls at home and instead head for the climbing gym, where you can spend all winter getting in shape for summer. This a great way to practice tough moves in a controlled environment, helping you gain the skills and confidence to send tricky pitches. 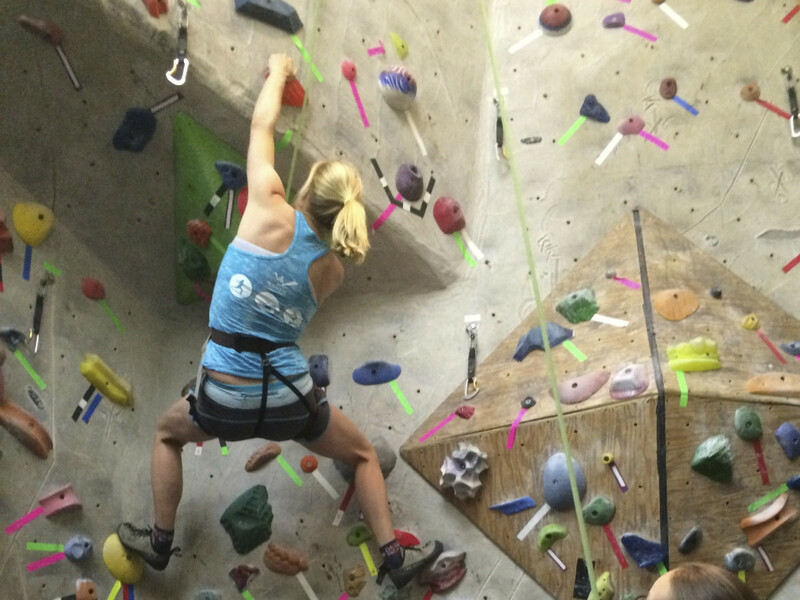 For $19, you can climb all day at the Boulder Rock Club on walls that challenge everyone from beginners to badasses. If you’re a first-timer, take an intro class to learn the ropes. Thrillseekers is a good place to get your fix in Denver. 2. Try track cycling at a velodrome. You might not realize it, but hipsters on fixed gear bikes stole a page out of the track cycling book. With just one gear and no brakes or freewheel, a track bike is designed to be ridden on a velodrome—a steeply banked oval track. It may seem scary at first, but then again, so do wet, slushy roads just begging for accidents. To give it a whirl, check out the Colorado Springs Olympic Training Center Velodrome, where the U.S. Olympic team trains year-round, thanks to a dome that covers it during the winter. It’s open to the public, too. A two-hour class in the basics will teach you what you need to know. Then you can drop in for the day for $25. 3. Log mileage on an indoor track. One hazard of icy streets is dust build-up on your running shoes. 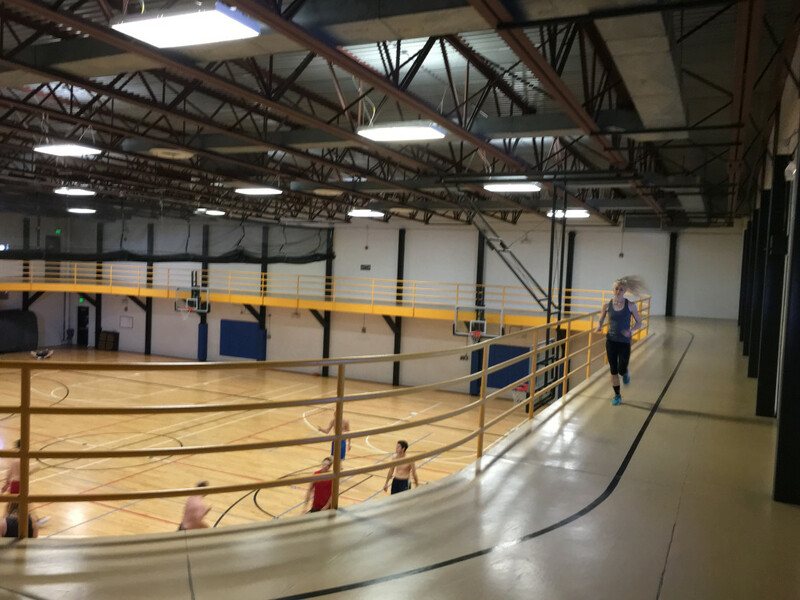 If you can’t stand the tedium of the treadmill, check out the indoor track at Boulder's YMCA . Perched above the basketball courts, the 1/16-mile track is the perfect spot to log some dry miles or challenge yourself to an interval workout. The drop-in fee is $12. 4. Do freestyle tricks over foam pits. If jumping into foam pits sounds like your kind of freestyle fun, then make tracks for Woodward Copper at Copper Mountain Resort. 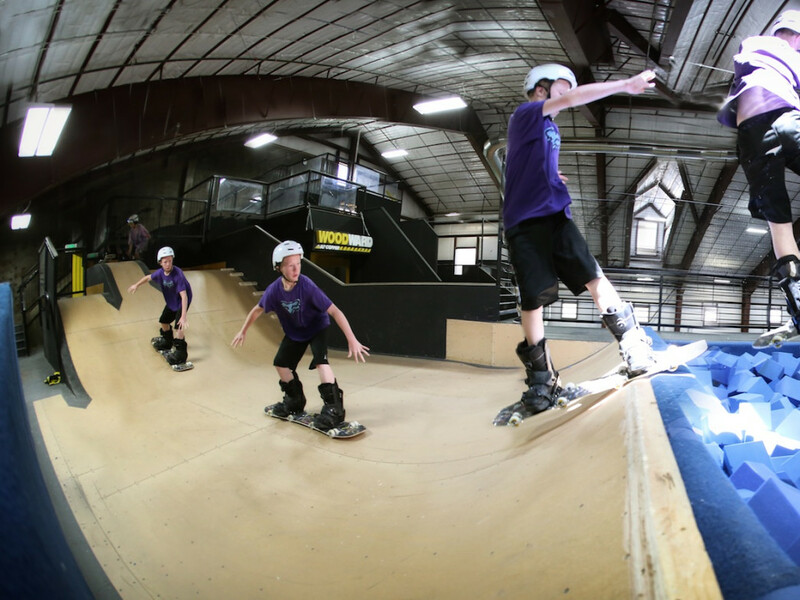 This 19,000-square-foot indoor training facility is the place to learn how to nail tricks in the terrain park and beyond. 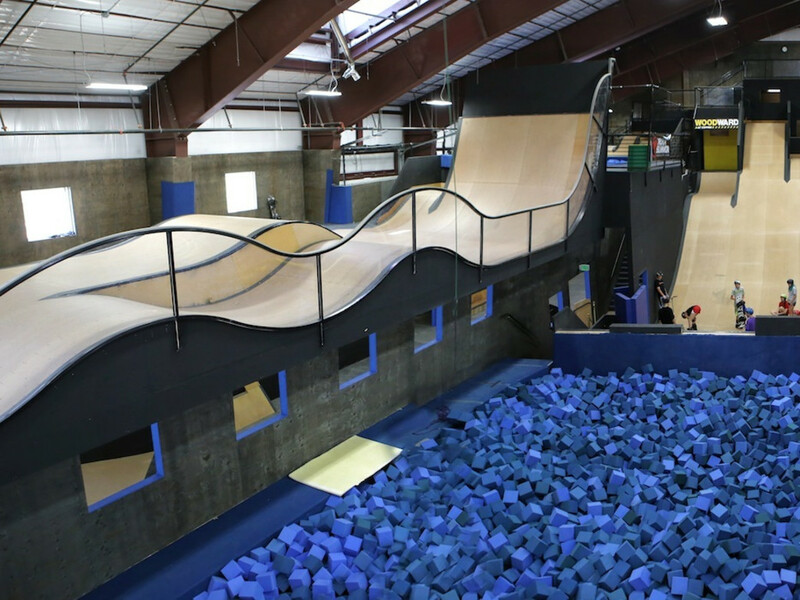 Fly off indoor jumps, using special skis or snowboards equipped with wheels to mimic the feeling of riding on hardpack. Or test your flips and twists on six different trampolines. If you’re a newbie, sign up for an intro session, offered daily for $49. Drop-in sessions are $39 for three hours.